Then Beyond Majestic was my Wedding coordinator group. Designing weddings in Second life allowing dreams to come true. Now here we are and my how we have grown! 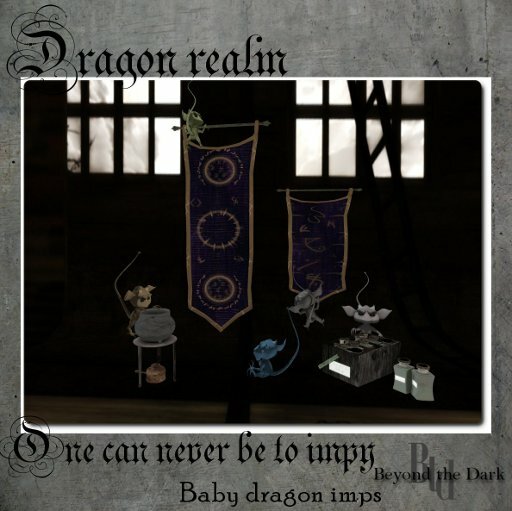 We have now 4 stores, and it is no longer just myself designing but Dragon as well. We have had growing pains, ups & downs but together with our wonderful family we have what you see now. 4 great stores and now even a event group for shopping at the Beyond Persuasion lands. Our love of Fantasy & Gothic full embraced and together we created the lands to reflect not only our love but the path our stores have taken. So we invite you one and all come see where your journey takes you today. Thank you to everyone that nominated Beyond Persuasion design. We are honored to be a finalist. Beyond Persuasion is our newest edition to our family. Offering many items for your AV enhancement. Creations include: Clothing, shoes, jewelry, nails, tattoos, skin, shapes & eyes for men, women & petites. Skin, shapes & eyes currently only for Full size AVs. See Gothic side of life & Fantasy side of life for updates on product. Our first store, Beyond Majestic invites you to enjoy the light & dark side of Fantasy. 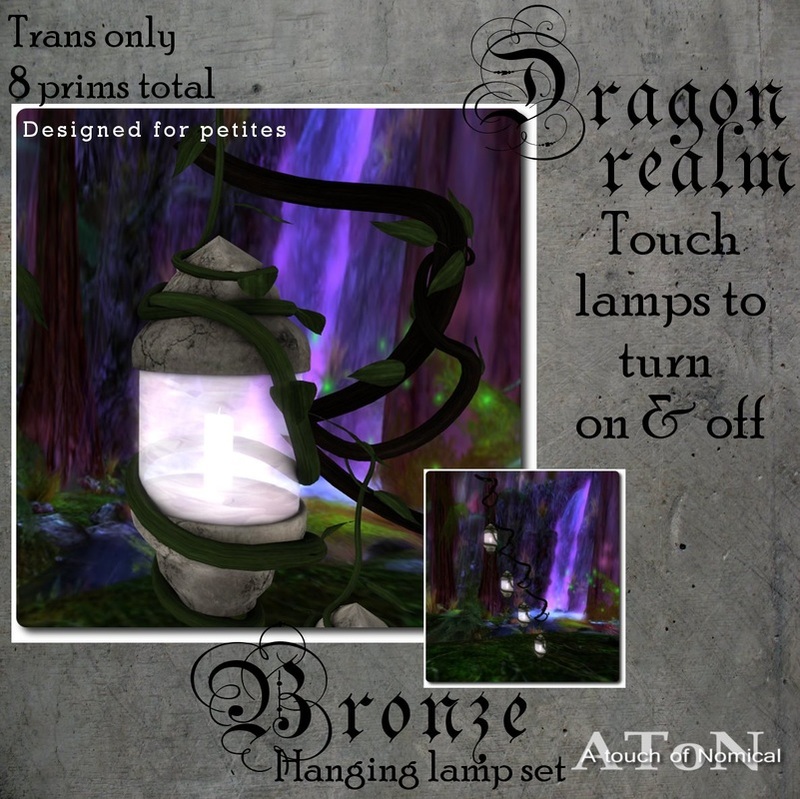 Creations include: Textures, furniture, artwork, decorations and more. See Fantasy side of life for updates of products. Beyond the Dark, our Gothic side come to life. We offer many items from light to dark. 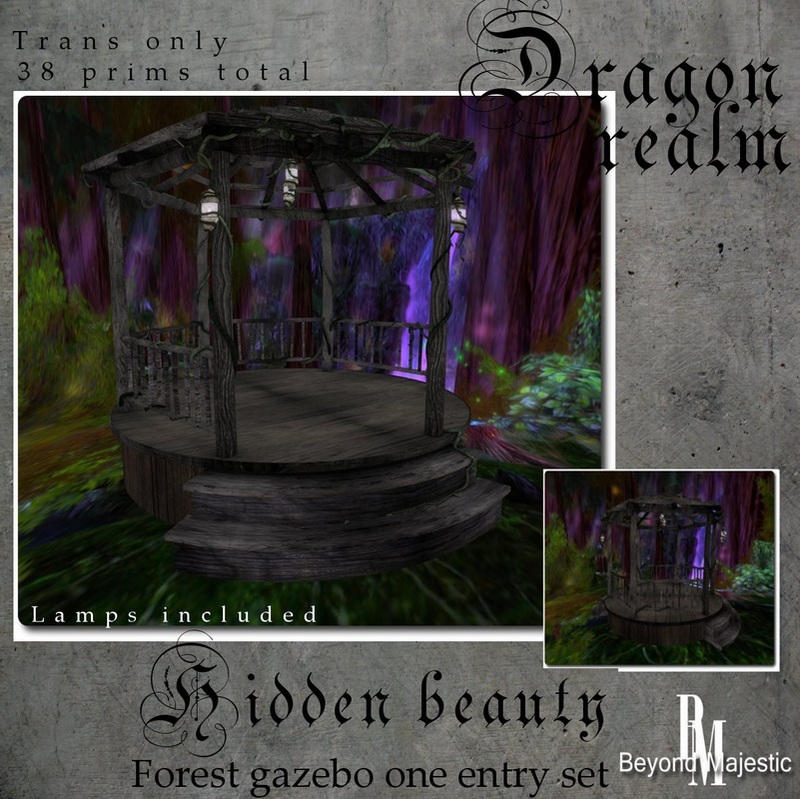 Creations include: Textures, furniture, decorations, artwork & more. See Gothic side of Life for updates on Products. A touch of Nomical or Petite store. Created for those that love the Gothic & Fantasy, but from a smaller perception. Creations include: Furniture, Decorations, and more. See Fantasy side of life & Gothic side of life for updates of products.